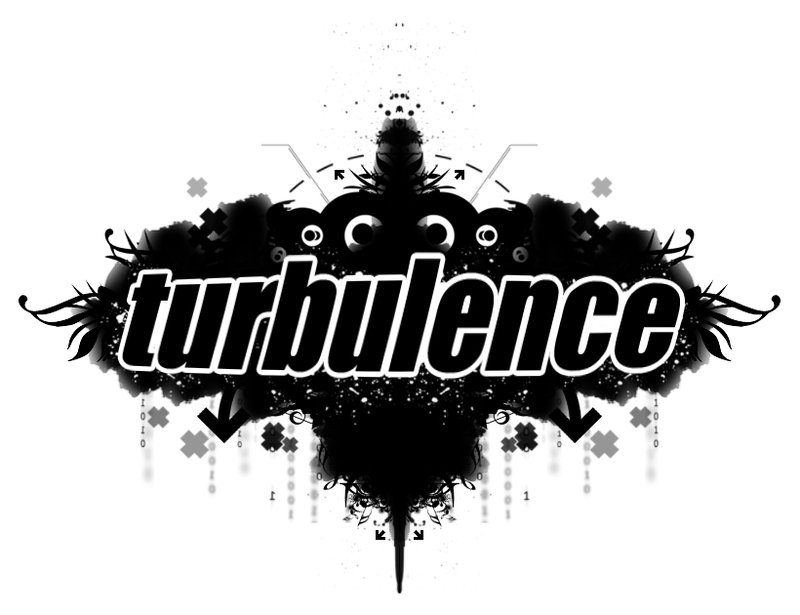 Turbulence: [VIDEO] DANNY BYRD ft NETSKY - "TONIGHT"
THE GREAT NEW VIDEO FROM DANNY BYRD AND NETSKY! After the enduring success of 'Rave Digger', Danny Byrd brings you the third single off his critically acclaimed LP. It's been a manic few months for Hospital's heavy hitter, with a packed release schedule, two A-List hits on Radio One and a well deserved break into the Top 40. Danny Byrd unites with fellow Hospital starlet Netsky. Both artists stamp their trademark sound on 'Tonight' with their rolling groove, vocal chop-ups, arpeggiated electro stabs and powerful bassline. Another rave-tastic hands-in-the-air anthem from Mr. Byrd is given a new lease of life in 2011. Guaranteed to move dancefloors up and down the country. YOU CAN CATCH DANNY BYRD AT OUR NEXT EVENT ON THE 28TH JANUARY AT DIGITAL NIGHTCLUB!! TICKETS ARE AVAILABLE FROM BEATDOWN RECORDS, OR ONLINE.